The essence of Satyagraha is that it seeks to eliminate antagonisms without harming the antagonists themselves, as opposed to violent resistance, which is meant to cause harm to the antagonist. A Satyagrahi therefore does not seek to end or destroy the relationship with the antagonist, but instead seeks to transform or “purify” it to a higher level. A euphemism sometimes used for Satyagraha is that it is a “silent force” or a “soul force” (a term also used by Martin Luther King Jr. during his famous “I Have a Dream” speech). It arms the individual with moral power rather than physical power. 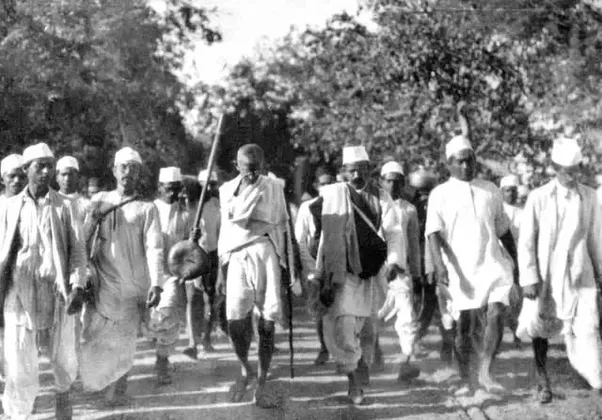 Satyagraha is also termed a “universal force,” as it essentially “makes no distinction between kinsmen and strangers, young and old, man and woman, friend and foe.